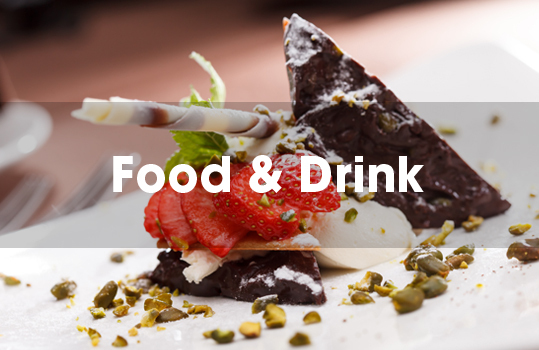 For all your food & beverage needs. From avocados to bean sprouts, and soy sauce to Shiraz, all the information you need is at your fingertips. 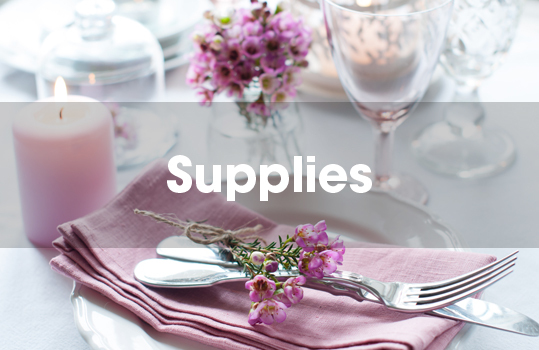 Be it bathroom amenities or labelling essentials, you can rest assured that these trusted sources will deliver top-quality supplies for your every business need. 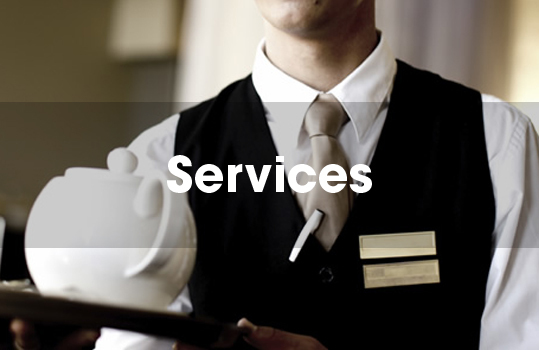 Whether it's help you require or people you need, we bring together the best providers in the business. Keep operations running smoothly. 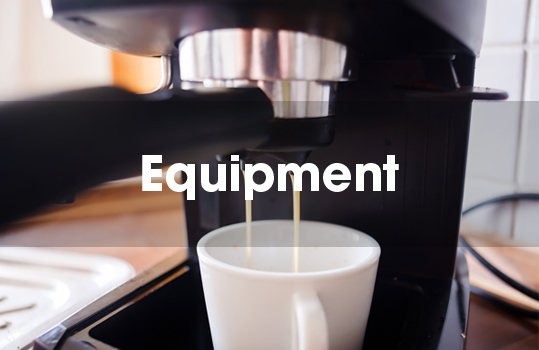 Everything you need, from bakery equipment to vending machines, can be found here.